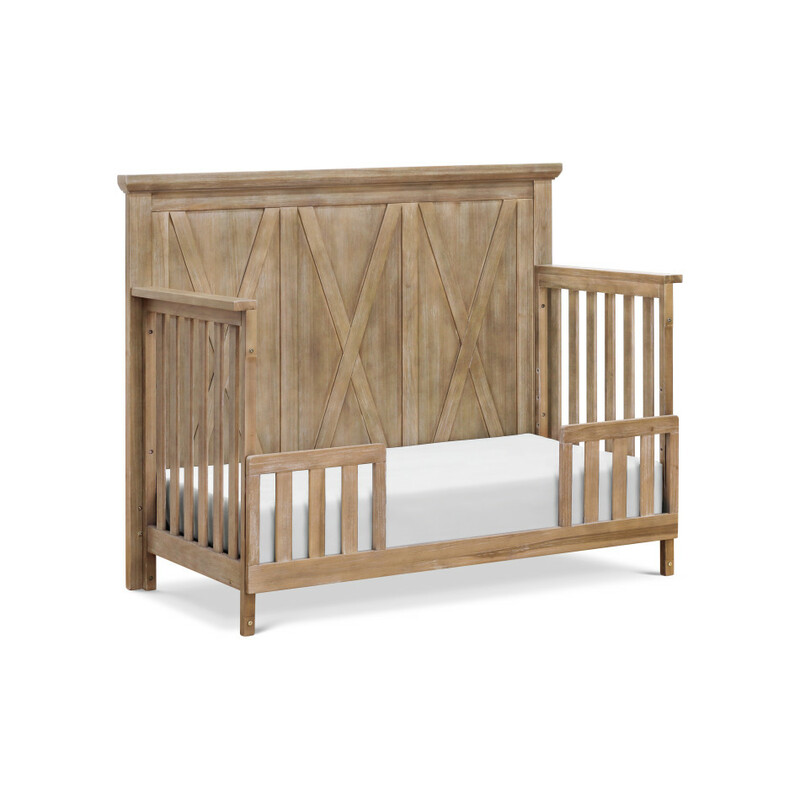 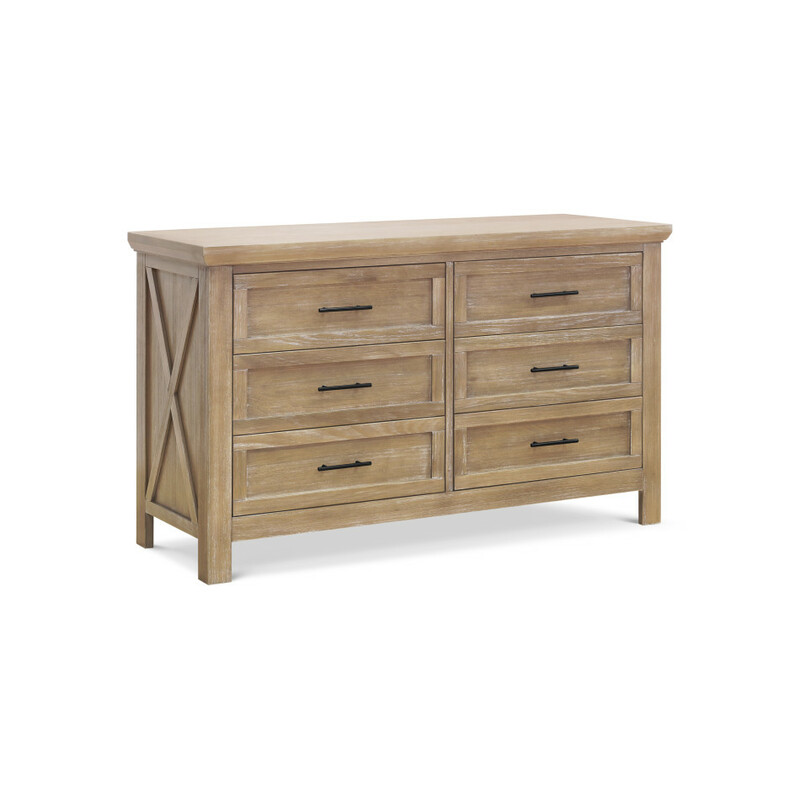 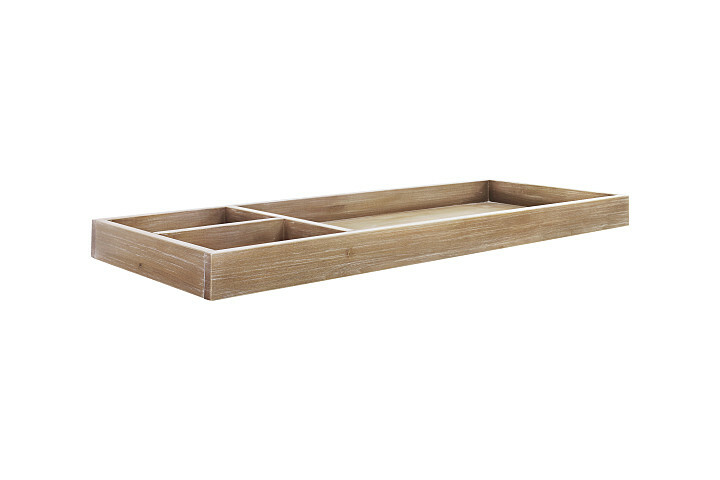 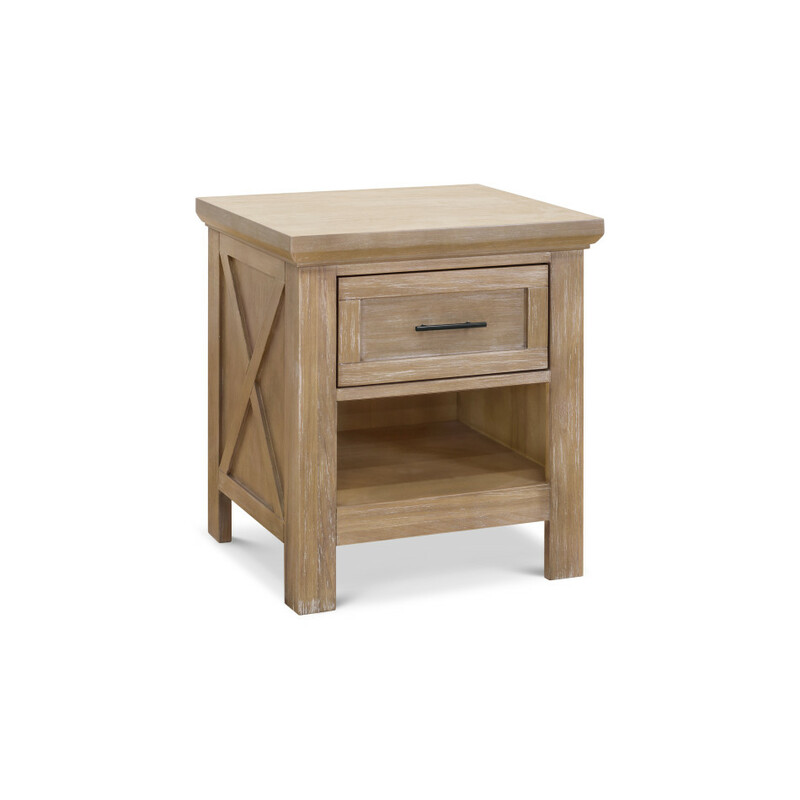 The Franklin and Ben Emory Farmhouse Adult Kit - Driftwood converts your full-size crib Emory Farmhouse Crib into a full size bed with this matching kit. 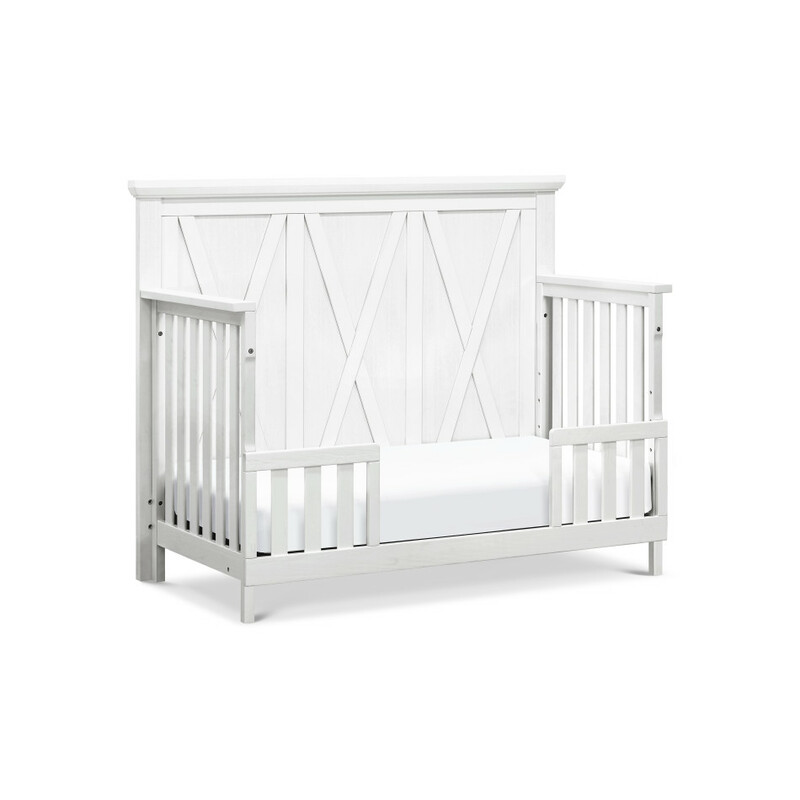 Mattress & box spring sold seperately. 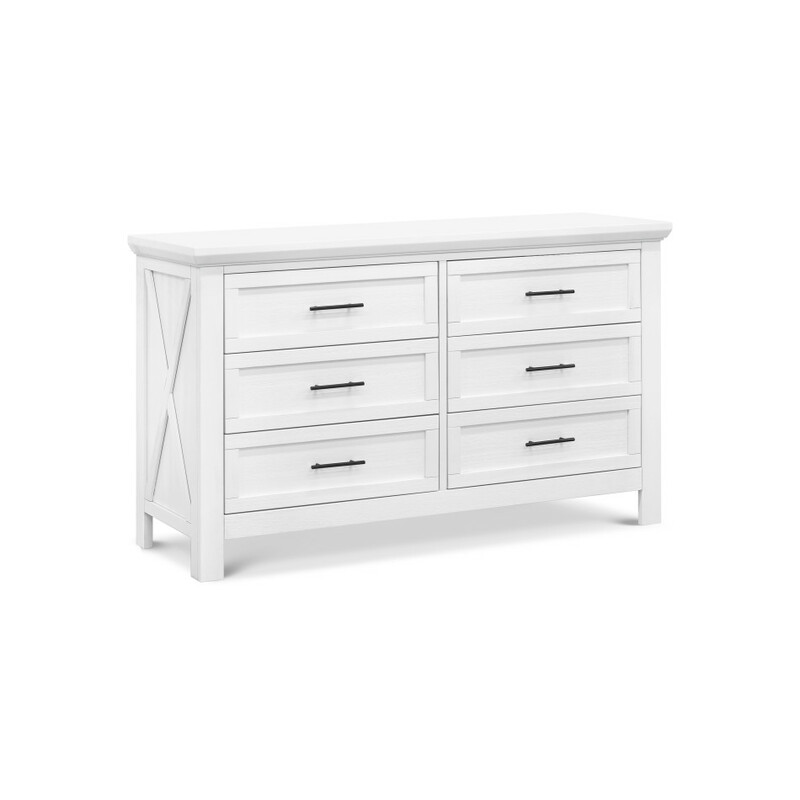 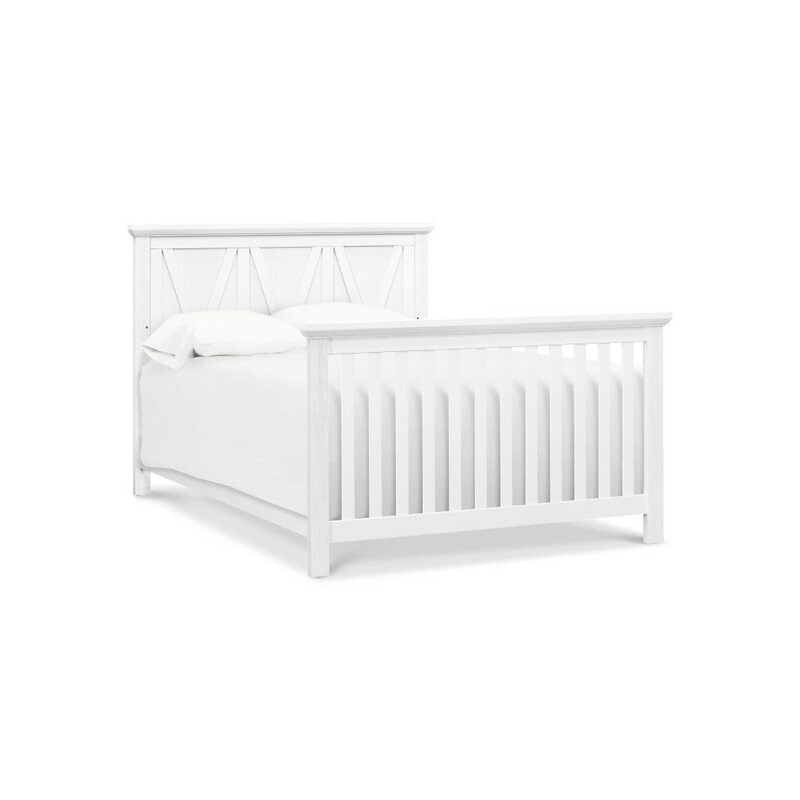 The Franklin and Ben Emory Farmhouse Adult Kit - Linen White converts your full-size crib Emory Farmhouse Crib into a full size bed with this matching kit. 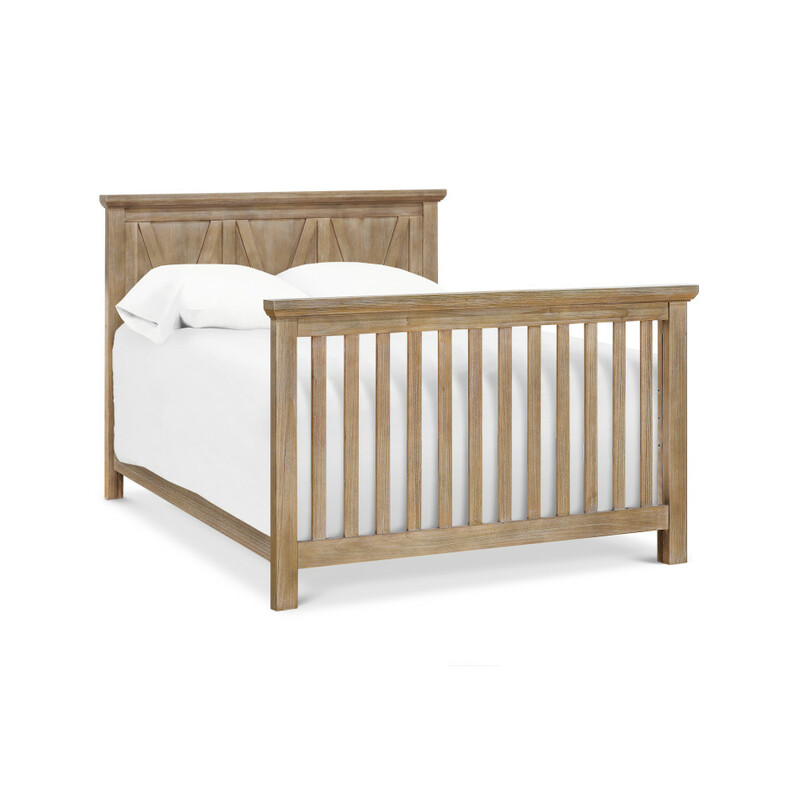 Mattress & box spring sold seperately. 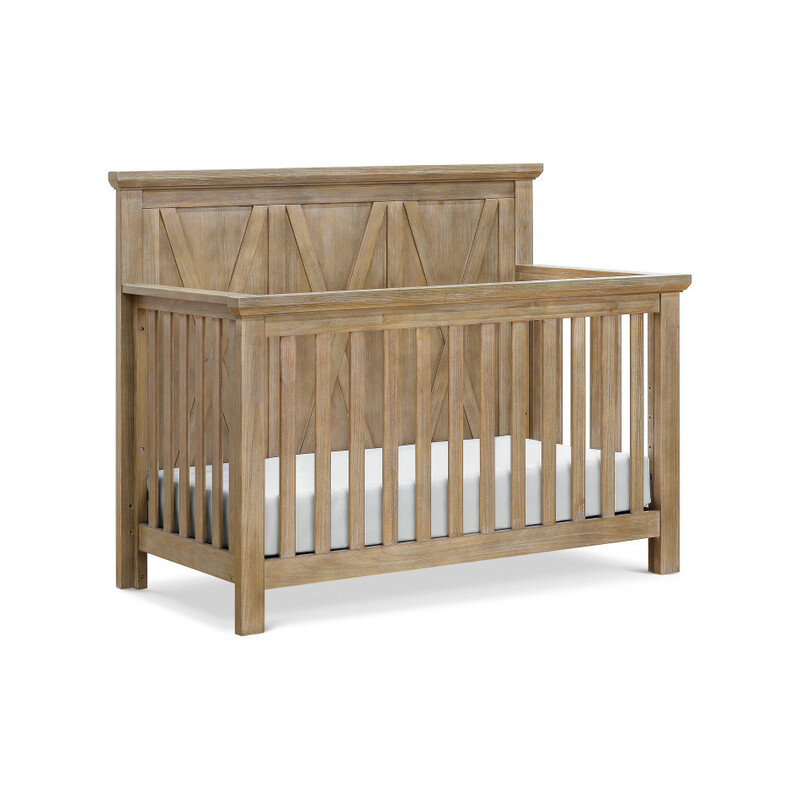 The Franklin and Ben Emory Farmhouse Toddler Rail - Driftwood converts your full-size crib Emory Farmhouse Crib into a toddler bed with this matching kit. 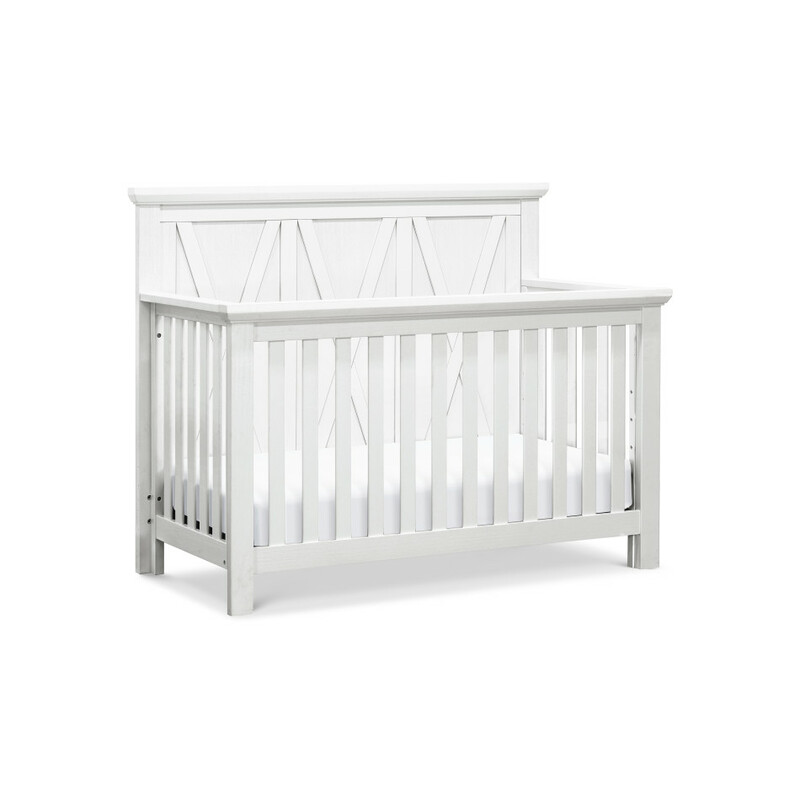 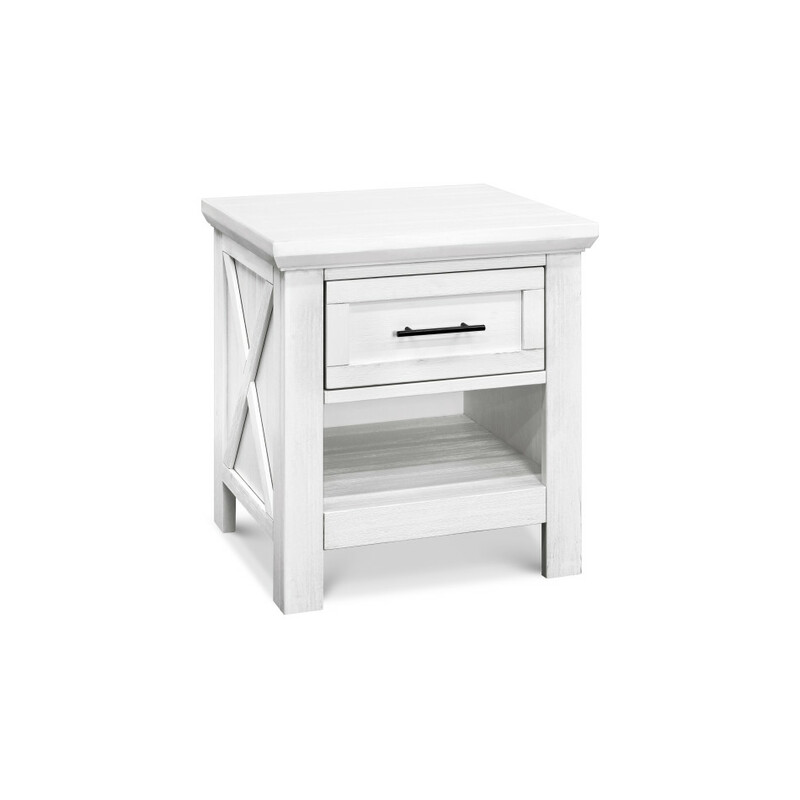 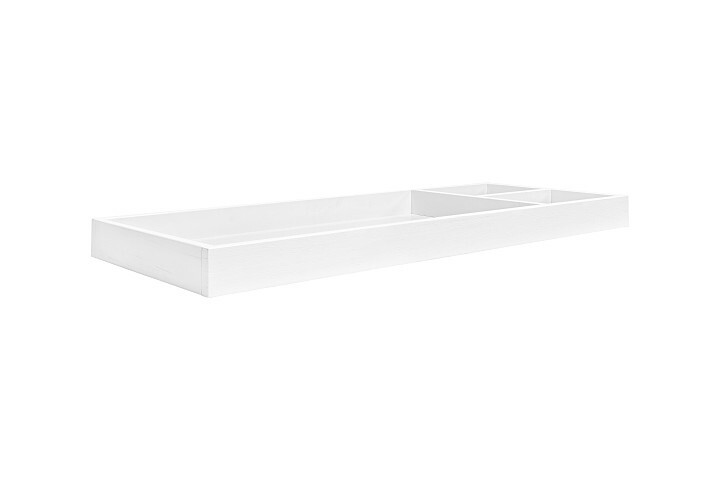 The Franklin and Ben Emory Farmhouse Toddler Rail - Linen White converts your full-size crib Emory Farmhouse Crib into a toddler bed with this matching kit.